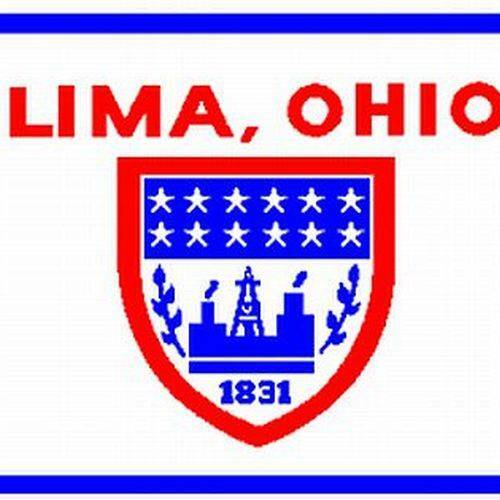 LIMA — From 7 a.m. to 4 p.m. Thursday and Friday, truck traffic will be rerouted on Elm Street between Pine Street and Bellefontaine Avenue. Eastbound traffic will be detoured at Pine Street by following Jackson Street north to Market Street, which turns into Bellefontaine Avenue before meeting back up with Elm Street. Westbound traffic will be detoured the same way at Bellefontaine Avenue by turning northwest and heading west along Market Street, hitting Pine Street and turning south before returning to Elm Street. Local traffic will be permitted to just west of Harrison Avenue and just east of Prospect Avenue.